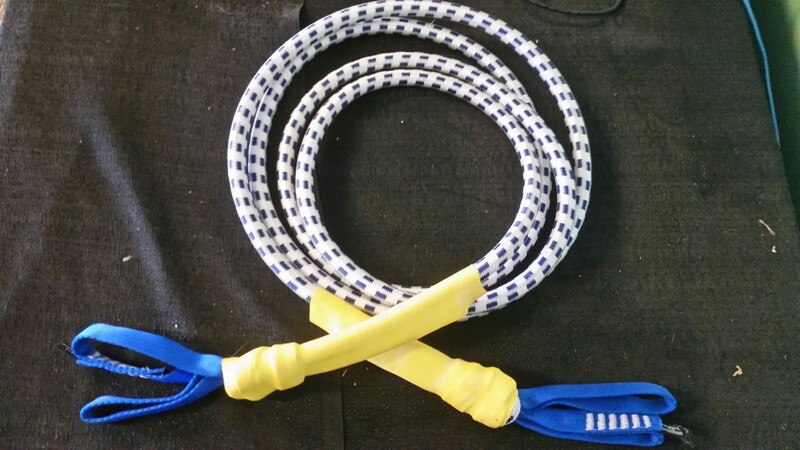 Amusement Supply Company is happy to present these Bungee Run Cords. These are made in the USA. 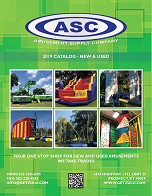 Standard Sizes are 11' & 13', however, custom size are available. Click the button below to add the Bungee Cords to your wish list.